The plight of the seven imprisoned Bahá’í ‘leaders’ continues. So does the campaign to secure their release. The latest development in the UK is described at this link. As the ‘Yaran’, the seven Baha’is in Iran who have been unlawfully imprisoned since 2008, enter their ninth year of incarceration, a campaign all over the world has begun, bringing attention to the plight of these friends and calling for their immediate release. From India to the United States to South Africa to the United Kingdom, the hashtags #ReleaseBahai7Now and #NotAnotherYear are being used across social media to highlight the efforts made. This year much focus has been given to the ‘years missed’, reflecting on the fact that “…during these nine years, the seven have endured awful conditions that are common in Iranian prisons. In human terms, they have also missed out on the numerous day-to-day joys – and sorrows – that make life sweet and precious” (Baha’i International Community). 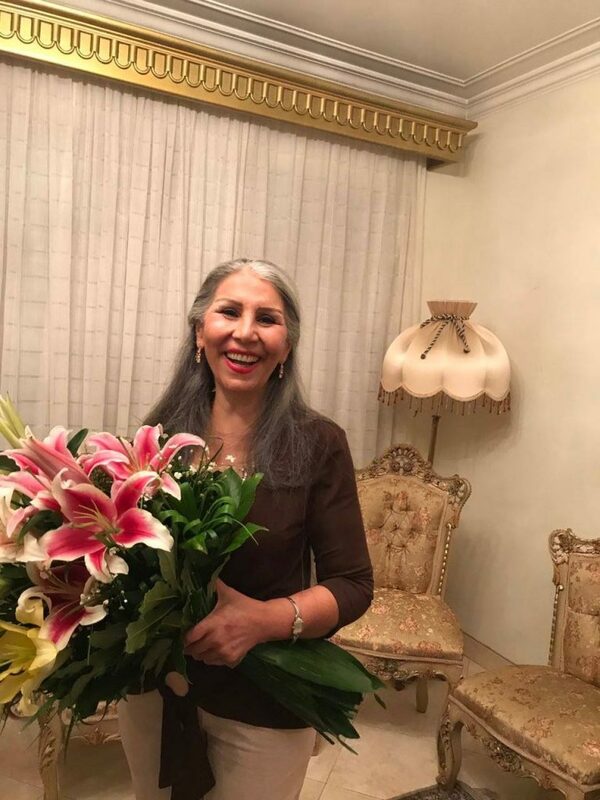 In the UK, in response to this campaign, various artists have come together to participate in the ‘Prison Poems Project’, a series of short film clips that give voice to the poems of Mahvash Sabet, one of the seven prisoners. Over the next few weeks, a poem will be recited once a day by a different artist.